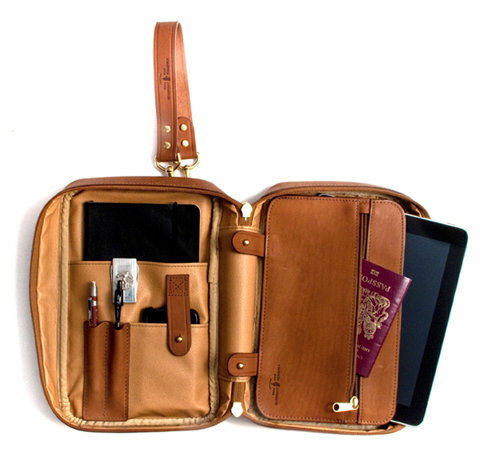 J. Panther Luggage Company, The Aviator in tan leather. Oh! Where is this from?